Serial Drama has been a launching pad for so many emerging performers in Australia. Shows like Neighbours and Home and Away have been platforms to International careers for actors including Chris Hemsworth, Luke Mitchell, Russell Crowe, Sharni Vinson, Guy Pearce, Margot Robbie, Delta Goodrem, Kylie Minogue, Isla Fisher, Naomi Watts, Heath Ledger, Ryan Kwanten, Simon Baker, Isabel Lucas, Liam Hemsworth, Chris Egan, Jake Ryan, Melissa George, Bob Morley, Samara Weaving, Brett Tucker, Eliza Taylor, Brenton Thwaites, Jessie Spencer and so many more, all of whom had their starting point on these home grown dramas. Actor/Director Kate Kendall has worked in many television mediums over the years. On the screen as an actor, she is best known for her work as Lauren Turner on Neighbours (2013-2018), and Angie Piper on Stingers (1998-2004). She has also starred in Conspiracy 365; Rush; Matching Jack; The Pacific; City Homicide; Belladonna; The Librarians; The Starter Wife (starring alongside Debra Messing); Farscape, Blue Heelers; and many more. 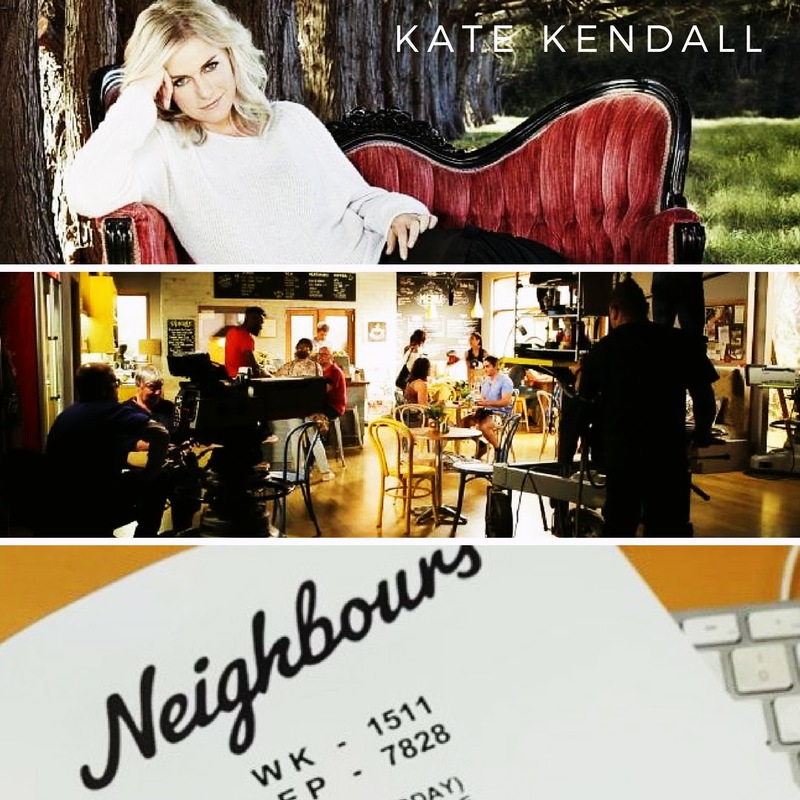 Now one of the leading Drama Directors on Neighbours, Kate comes to us with a wealth of experience both in front and behind the camera. Using her vast knowledge of working on-set, Kate will workshop scenes with students at the speed required to work as actors in fast turnaround shows like Neighbours and Home and Away. 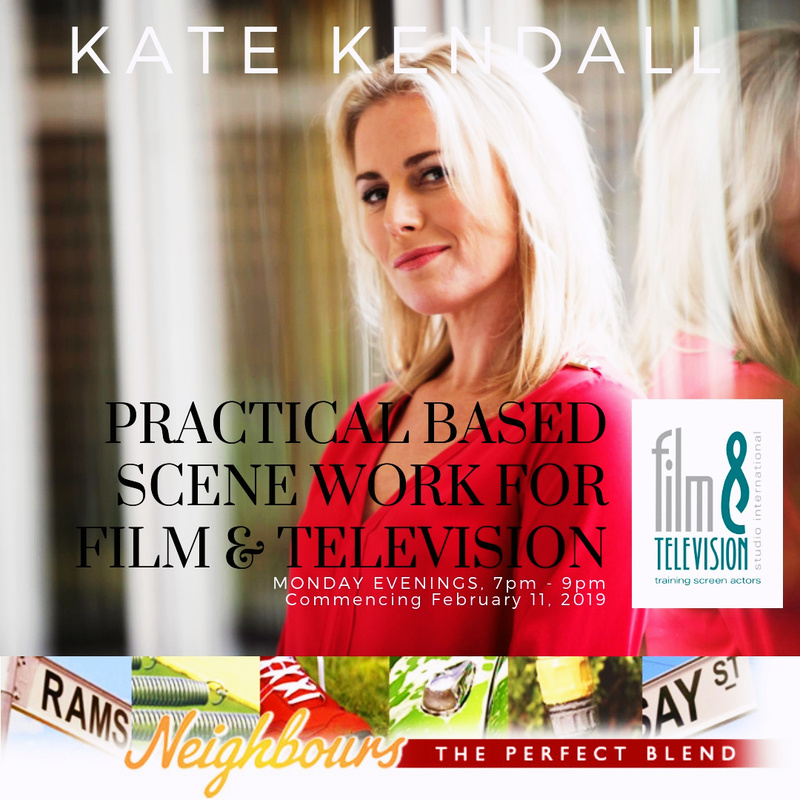 Don't miss out on this fantastic opportunity to work with Kate on current scenes from current shows, exploring the popular genre of serial drama - where most of our Australian film and television icons began their careers. 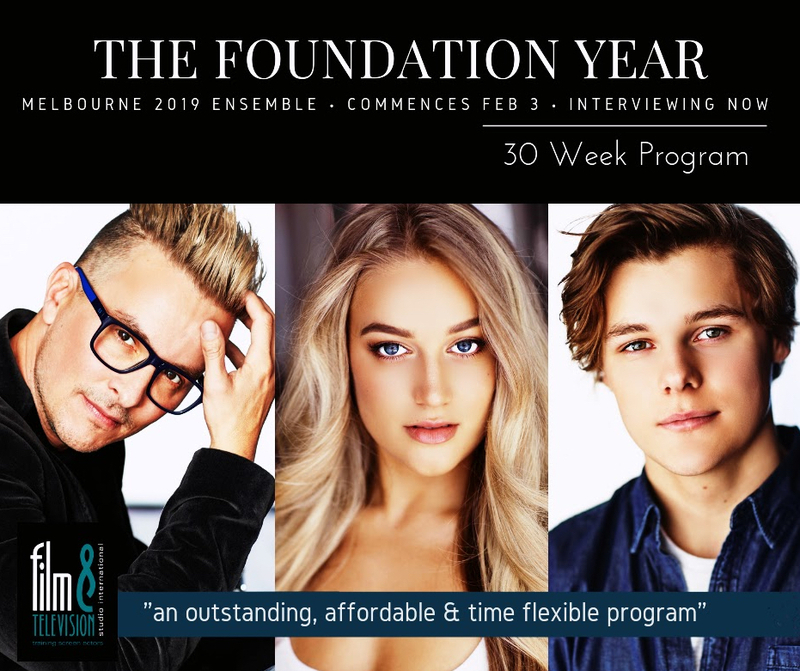 This progressive, hands on, practical eight week program is a must for any emerging performing artist. Places are strictly limited.